Avis Car & Truck Rentals has rental offices at the Regina Airport, at Taylor Auto Body and at Moose Jaw Toyota. Check out our interactive Google Maps at the very bottom for full details. Avis Car & Truck Rentals in Regina has been a member of The Taylor Automotive Group since 1986. 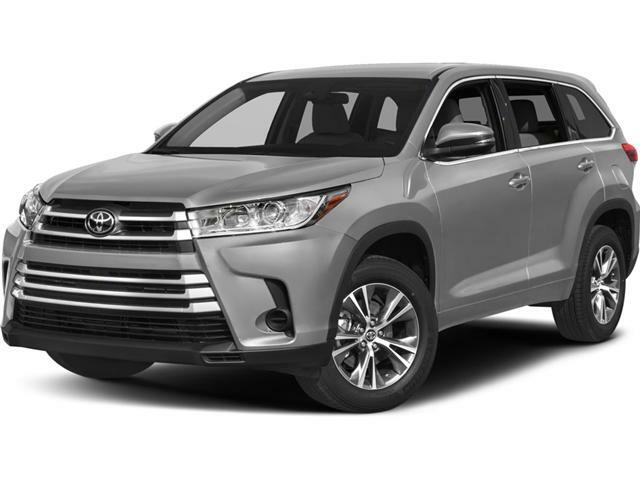 Specializing in Toyota rentals - you can rest assured you'll drive away with one of the most reliable vehicles for your business trip, long weekend get away, or quick commute around town. 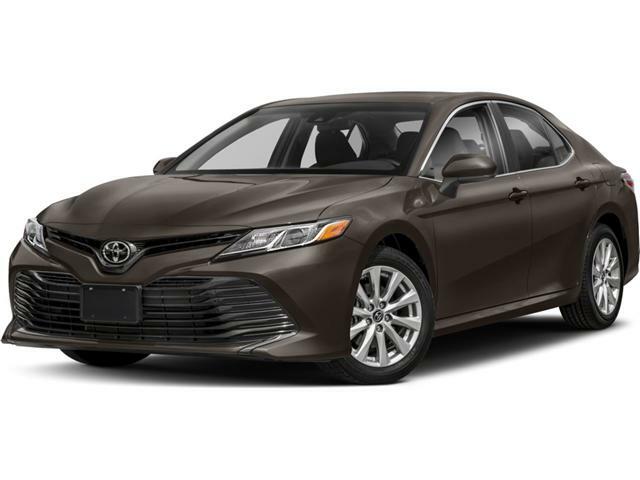 Scroll down past our current vehicles for sale and be sure to check out our latest Rental Coupon to see how you can save even more when renting with us! These savings are exclusive to this site, only! And if you're looking to finally buy a vehicle - check out or listings of former fleet vehicles, below. Rest assured you'll be getting a virtually new vehicle that's been very well maintained. 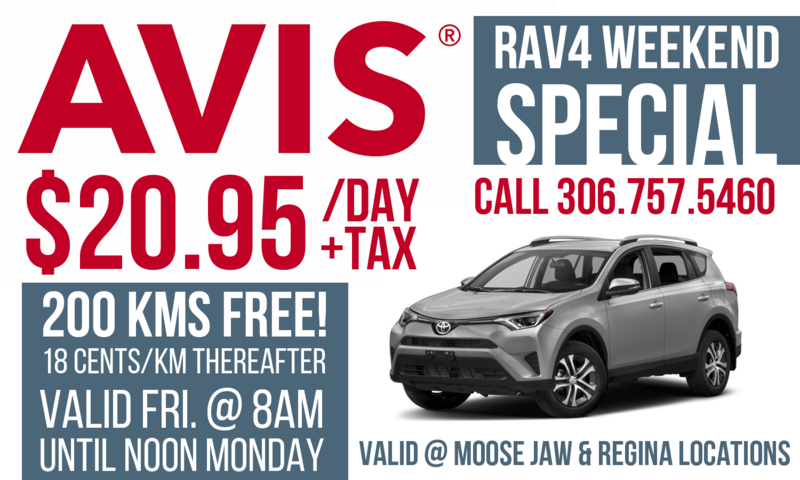 For a limited time here at Avis Rentals in Regina or Moose Jaw, simply mention this ad when booking here in person or calling us directly over the phone to receive this great deal on a weekend RAV4 rental – minimum 2 days – up to 3. Please see us for full details. Minimum 2 day rental required.